Globally, banks are faced with ATM crimes, system security breaches and other types of fraud. These operational risks have to be carefully managed in order to minimise losses, with regulators requiring banks to set aside capital to safeguard themselves against unexpected losses that may occur. Many models have been developed to enable banks to calculate the amount of capital needed. The North-West University’s (NWU) Centre for Business Mathematics and Informatics (BMI) was invited by the local banking industry to conduct validations on their existing models. In the process, it was found that the models used by most of the major banks have several modelling deficiencies. According to Prof Riaan de Jongh, BMI director, those deficiencies gave rise to research aimed at improving banks’ methods of calculating economic capital. BMI’s research has resulted in a new and innovative model for banks in this regard. It enables banks to make more accurate estimates of the capital required to guard against operational risk losses. After the research was conducted, Absa bank, then a member of the international Barclays Group, decided to implement the model as part of their operational risk management process. Previously Absa used a model prescribed by Barclays; this was also one of the models that BMI evaluated. “The fact that Absa is implementing this work in their day-to-day processes is testimony to the practical relevance of the research, which is clearly of top academic quality. Our goal for the future is that other banks also recognise and utilise our model,” Prof Riaan says. The research process has led to several applied research projects, MSc and PhD dissertations and research papers that were co-authored by professors, extraordinary professors and their students. Two of the research papers that were used to develop the model have since been recognised internationally. One of these papers received best paper awards from the Actuarial Society of South Africa and the South African Statistical Association and was also incorporated into the Institute and Faculty of Actuaries’ 2016 Good Practice Guide to Setting Inputs for Operational Risk Models. It was also published in an international peer-reviewed journal, underlining its high quality and impact. The second paper won the Operational Risk Paper of the Year award from Risk.Net in London. “We are extremely proud of the national and international recognition we have received thus far,” says Prof Riaan. 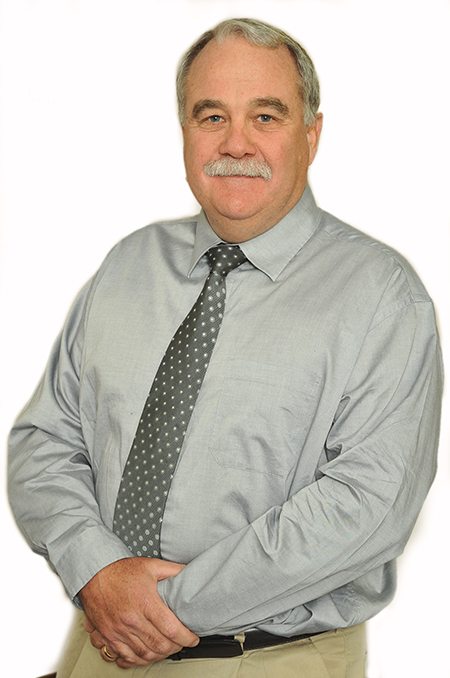 Prof Riaan de Jongh, director of the Centre for Business Mathematics and Informatics (BMI).